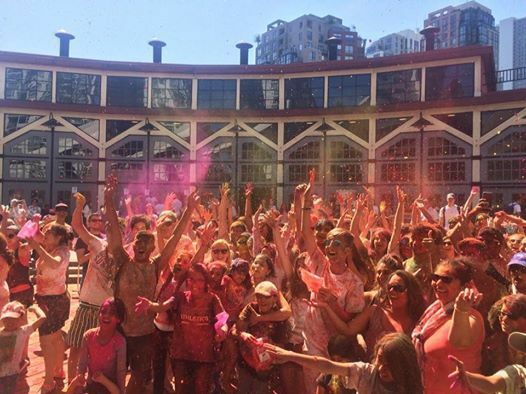 Save the Date for Colour Fest 2019! 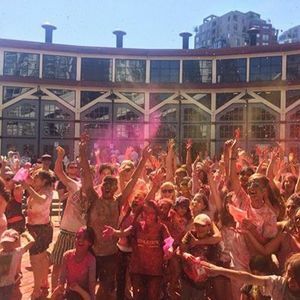 We will be celebrating the South Asian spring festival of Holi with music, dance and a community Colour war! This is a family friendly event and admission is free. 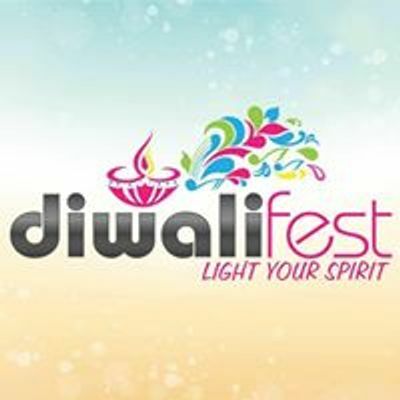 Participants will be able to purchase Colour packets on site. Venue and other details to follow.